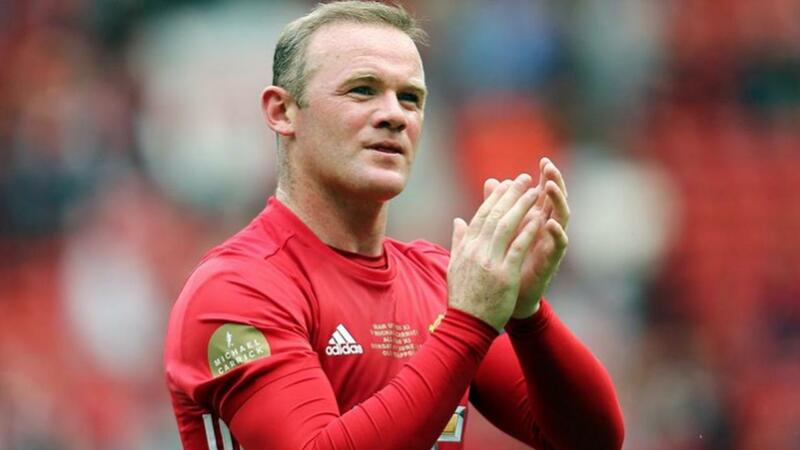 Wayne Rooney has been known for his versatility, but it has also been a detrimental aspect of the former Everton star on a number of occasions. He was not given enough limelight during some title winning seasons because the likes of Cristiano Ronaldo and Robin van Persie scored more goals. This does not appear to have hurt his mentality to put the team before him. This attitude has seen Rooney being played in a midfield position under Louis Van Gaal over the last few matches. He has revelled in this role and the Dutchman has praised the 29 year old for yet another impressive contribution in the 3-1 victory against Newcastle. Alan Pardew’s men were the visitors to Old Trafford on Boxing Day. Even today recently suffered a humiliating big defeat against Arsenal, they were expected to bounce back and improve on their recent trips to Old Trafford. This was not about to happen after Rooney scored two goals and created the other for Robin van Persie in an impressive display. Van Gaal said after the match that he could not ask more from the England international, who he believes has the ability to play as a midfielder for 90 minutes because of his lung capacity. “He scores two goals and gets an assist. What more can you demand as a manager? In our last match against Aston Villa Rooney was a little bit too defensive so I asked for him to be more attacking. He has the lung capacity to run 90 minutes as a midfielder. I can also use him as a striker but for the team it’s better he plays in midfield at the moment,” said Van Gaal, who used his best strikeforce of Rooney, van Persie, and Radamel Falcao in the same match. Juan Mata also played an important role.